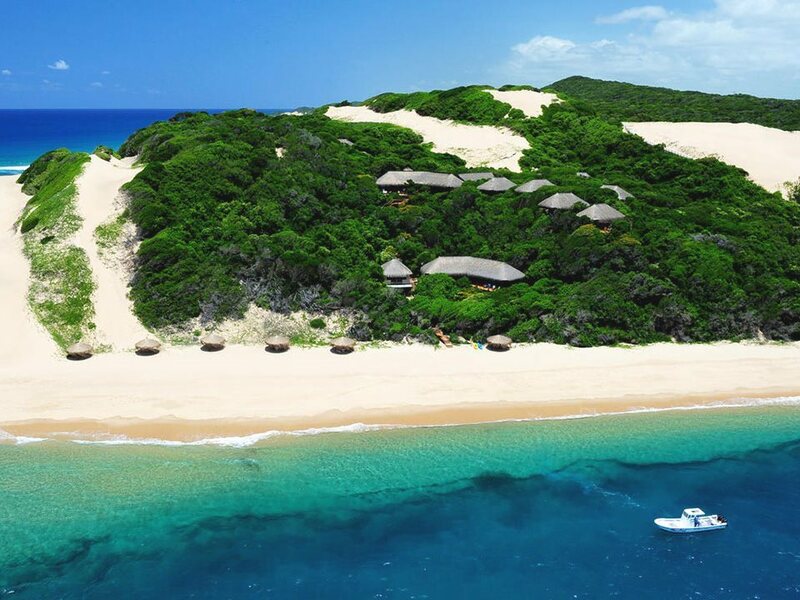 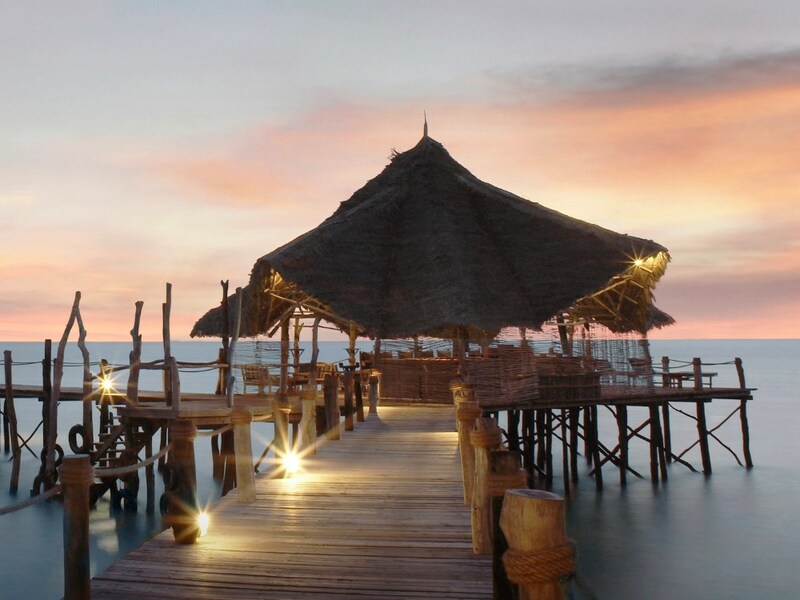 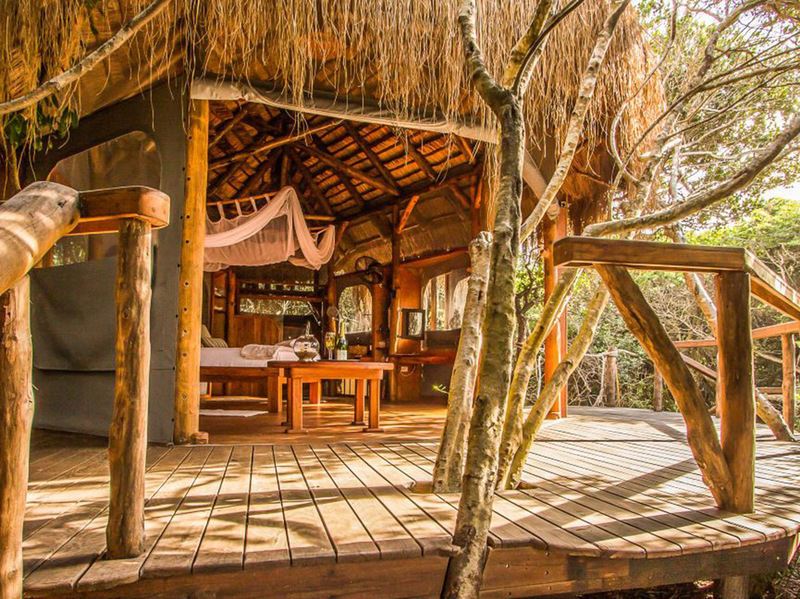 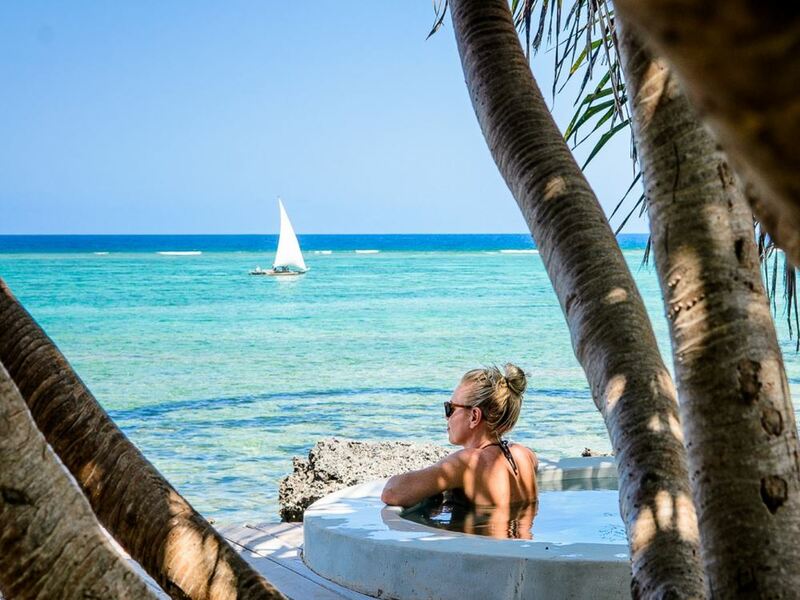 Think of a stylish game lodge located above a beach (rather than next to a waterhole) and you'll have some idea of the feel of Anvil Bay's 9 gorgeous casinhas located on a deserted stretch of beach in southern Mozambique! 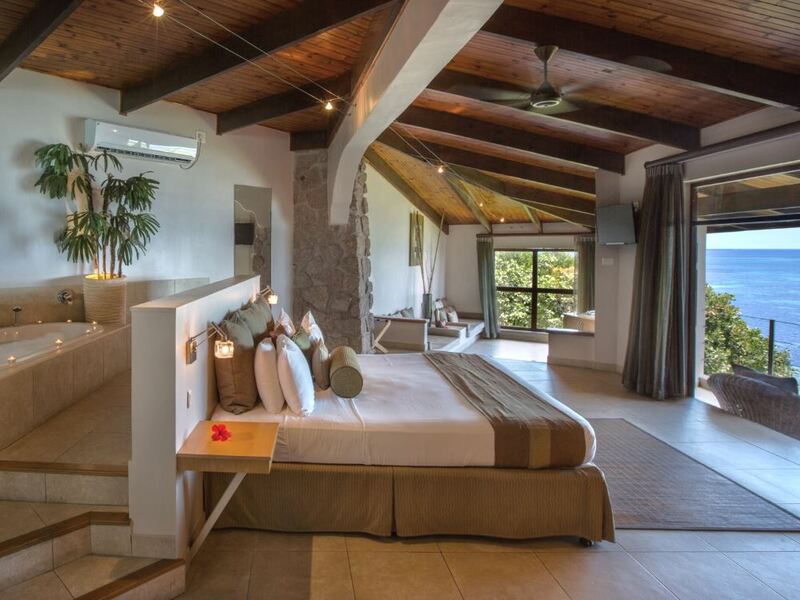 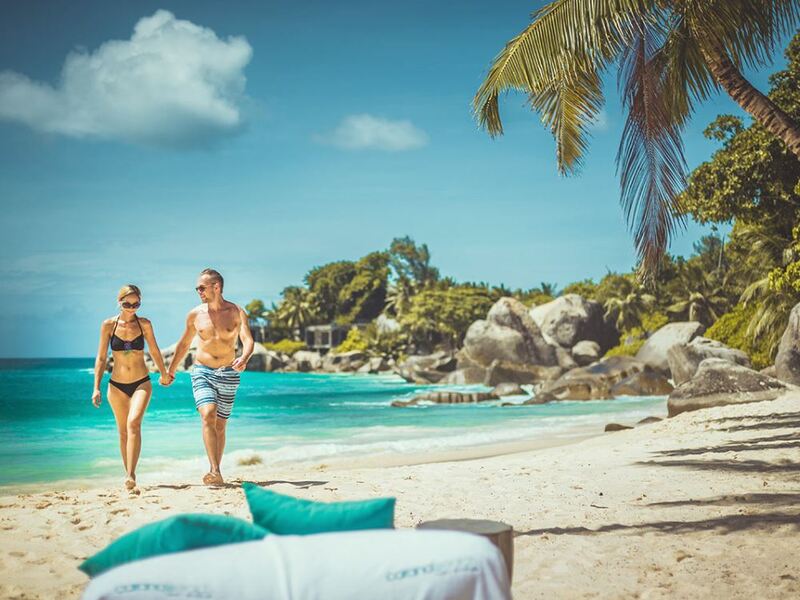 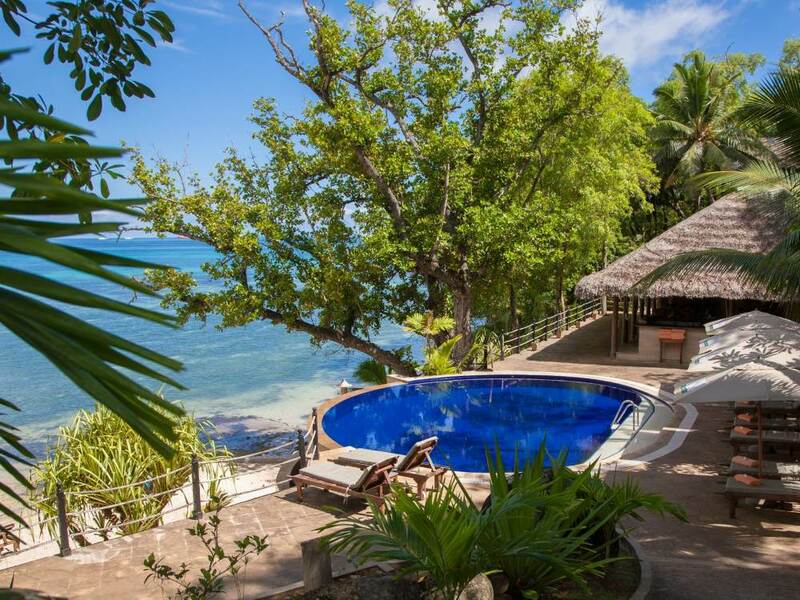 Perched on a forest covered hillside above the beautiful bay of Anse Bois de Rose in the tranquil and undeveloped south-east corner of Praslin, the Coco de Mer offers perhaps the best value for money of all the Praslin resorts. 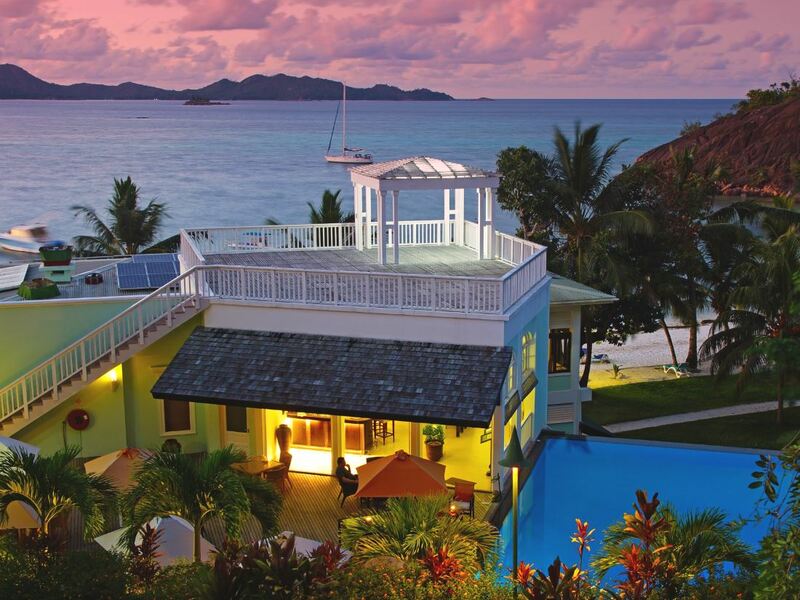 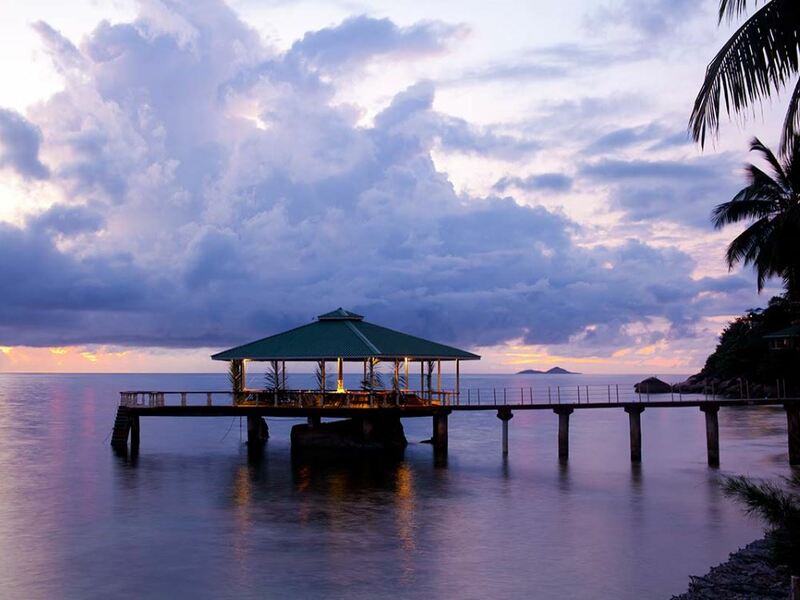 A long established favourite and indisputably one of the top hotels on Praslin, the L’Archipel also has perhaps the most authentic local character.